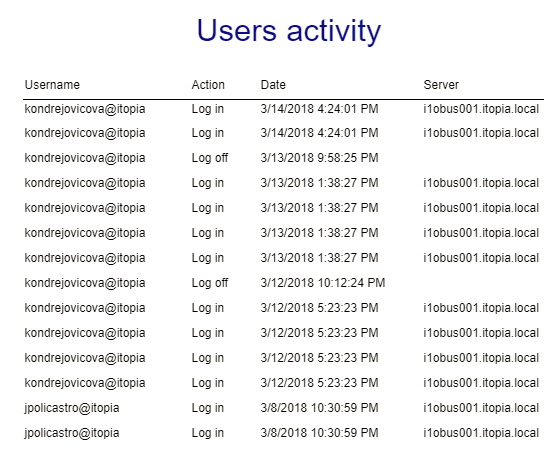 itopia created insights module to provide reports and other valuable information about your deployments activity such as the user, file and application activity, resources and billing. Some of the Insights sections are still in development and will be available in the software shortly. 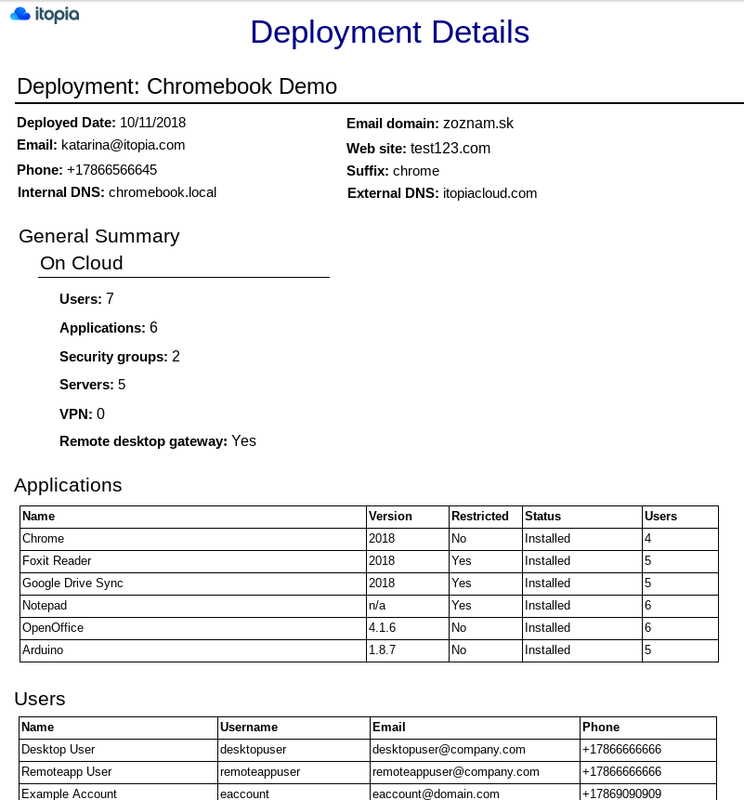 Get more insights to your GCP billing with our BigQuery integration.